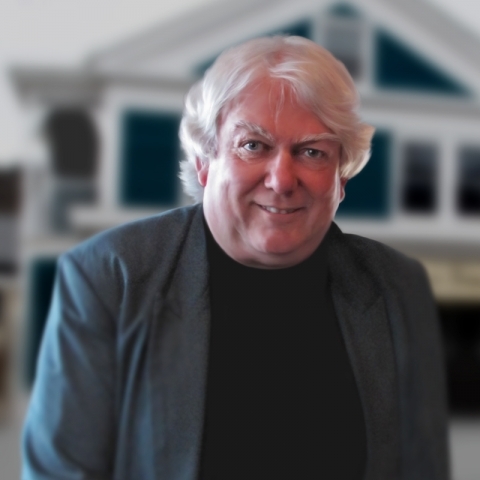 Phil Lenihan, the 61-year-old owner of an eclectic series of businesses that were revitalizing the town Roxbury in Delaware County, died suddenly on Friday, Oct. 31. Phil Lenihan had various careers as a punk band manager, classics scholar, and paralegal before he founded the Orphic Gallery, the Eight Track Museum, and the Roxbury Corner Store in 2010. “I would call Phillip the quintessential bon vivant,” said Megan McManemin, one of his younger sisters who lives in Dallas, Texas. 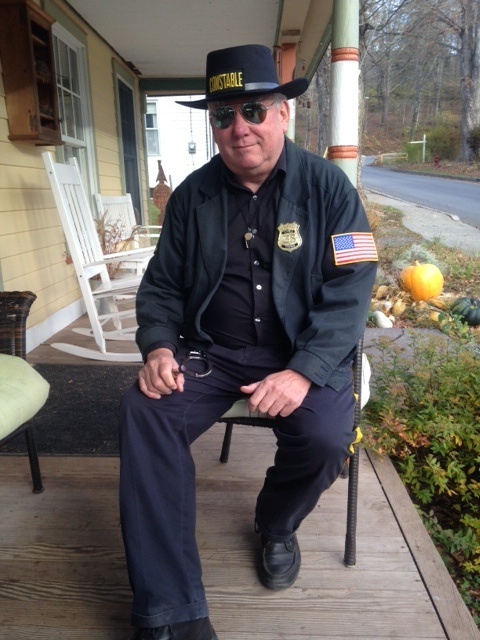 Phil died as he was walking down Main street on his way to a party dressed in his Halloween costume including mirrored glasses and badge he purchased on eBay. This entry was posted in art and tagged impresario, Orphic, punk, sluggo.